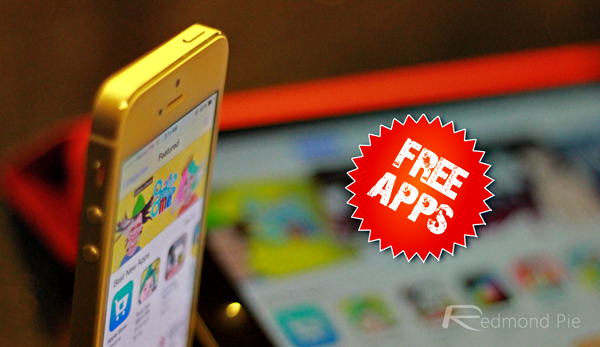 6 Great Paid iOS Apps Available To Download For FREE, Grab Them All Right Here! We’re back once again with a bunch of new bargains for iPhone, iPad and iPod touch users – and it’s not even the weekend yet! Below, you’ll find a grand total of six great apps and games ready to be fired up on your devices, and given that these are limited-time offers, you’re better off grabbing them as soon as possible before they return to their full prices! 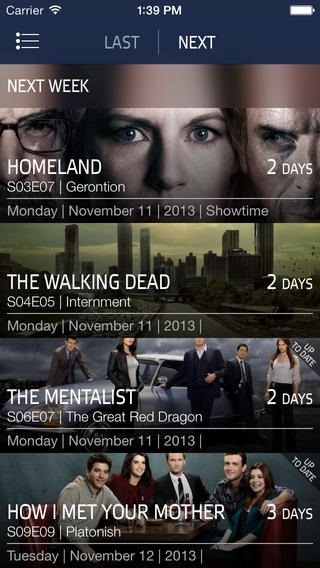 With so many great shows currently consuming too much of our time, iTV shows helps you keep track of your favorites. You can mark the episodes you’ve already seen, set reminders for when the next episode is airing, and remain updated on all the latest goings-on in The Mentalist, Homeland, The Walking Dead and others. 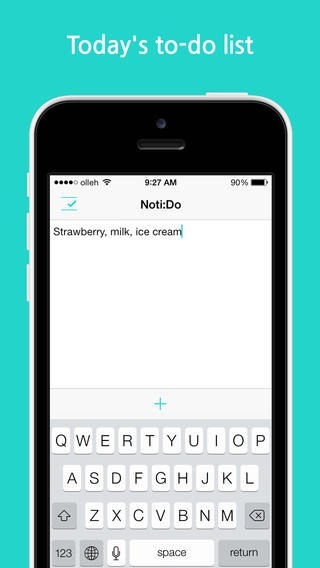 Yet another note-taking app for iPhone, Noti:Do integrates with the iOS Notification Center to ensure that you never miss an important meeting, task or errand again. It offers a neat, intuitive interface in-keeping with the aesthetics of iOS 7, and is well worth picking up for its robust set of features. Free for a limited time, True Skate allows you to showcase your ollies, nosegrinds, and other tricks using only your fingers. A twist on the traditional first-person skater, it’s incredibly fun to play, although by the same token, difficult to master. 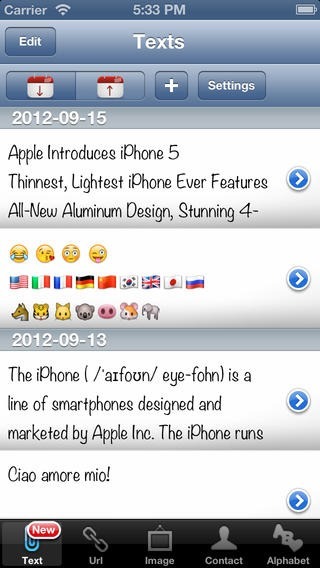 This app does exactly as it purports, allowing you to paste all manner of content for use / reference at a later date. 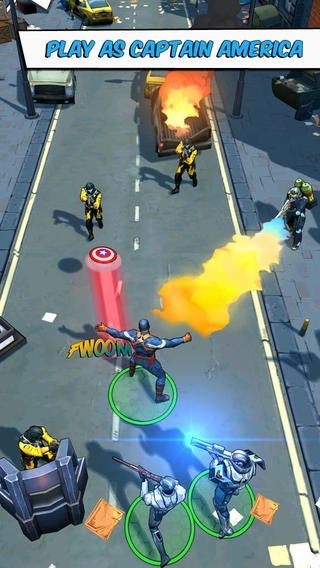 The customary title to accompany the new movie, Captain America: The Winter Solider is yet another great entry from Gameloft, and having started at a price of $2.99, is now free of charge. 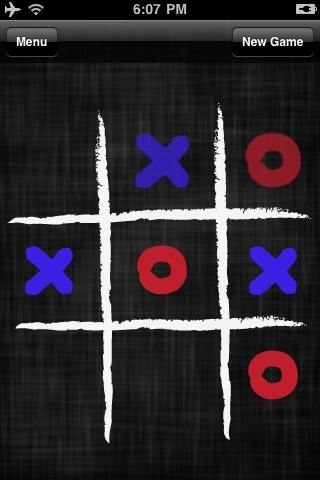 Tick Tac Toe, otherwise known as Noughts and Crosses in some parts of the world, is a fun little time-killer that, despite a rise in new and notably more exciting games, remains popular. This version offers a little twist on tradition featuring disappearing pieces, but remains just as much fun.